When you transition from burning glucose to burning fat as a fuel and consecutively, ketones on a keto diet, you will notice a number of changes in your body. 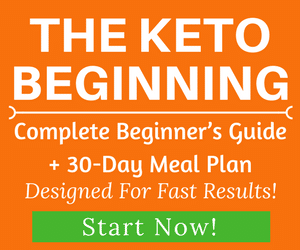 What is a keto diet? It’s a way of eating that will put your body into a state of nutritional ketosis. It’s a safe and healthy metabolic state in which your body will efficiently use fat as its primary fuel instead of sugar (glucose). There are many signs to tell that you are in ketosis. However, if you’d like to know for sure whether you’re in ketosis, there are three ways to measure it with relative certainty. 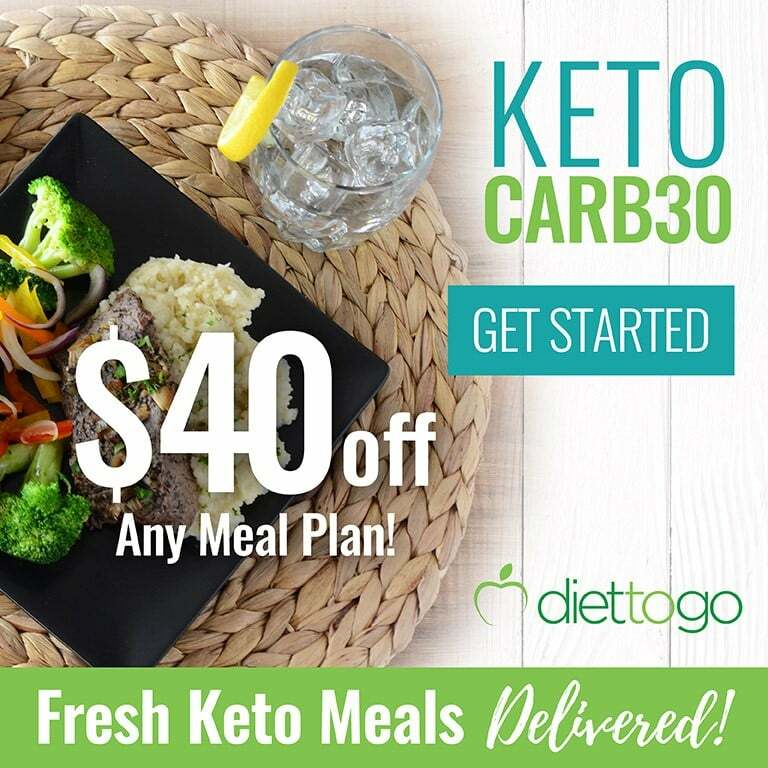 The cheapest method is to use urine strips such as So Nourished’s Urine Ketone Strips (our #1 choice), or Perfect Keto’s Strips as they’re both high quality and affordable. These strips will detect whether there is a spill-over of ketones in your urine. Urine strips that measure ketones were initially designed for diabetics to allow them to check for signs of ketoacidosis (a state that is very different from nutritional ketosis), however, a lot of people from the keto community have resorted to using them in order to check whether they’re in ketosis. The best time to test ketones in urine is in the morning after you wake up. The way to use them is to either pee on a strip or pee in a cup and dip the strip in it. You need to wait for a few moments (usually 15 seconds, check the strips’ label for detailed instructions). What level of ketones indicates ketosis? Well, if the strip changes colour, this means you’re in ketosis. Any color above negative means ketosis. 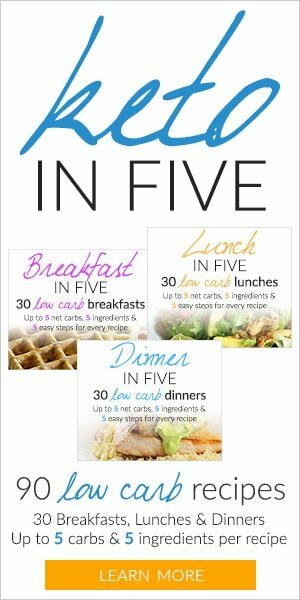 One color isn’t better than another in terms of weight loss. Darker color or lighter color doesn’t mean more fat loss. Note: Higher readings are not necessarily better for weight loss and might mean that you’re dehydrated, in which case you need to make sure that you’re drinking enough water. Urine strips are not very reliable for people who have been in ketosis for a while as they measure only excess ketones that the body is getting rid of, especially in the beginning when your body isn’t completely efficient at burning ketones for energy. The strip color can vary throughout the day. They can be darker after eating a fatty meal even, so don’t stress too much about it. It’s fun to play with it in the first 3-4 weeks of keto but after that it won’t be as accurate. 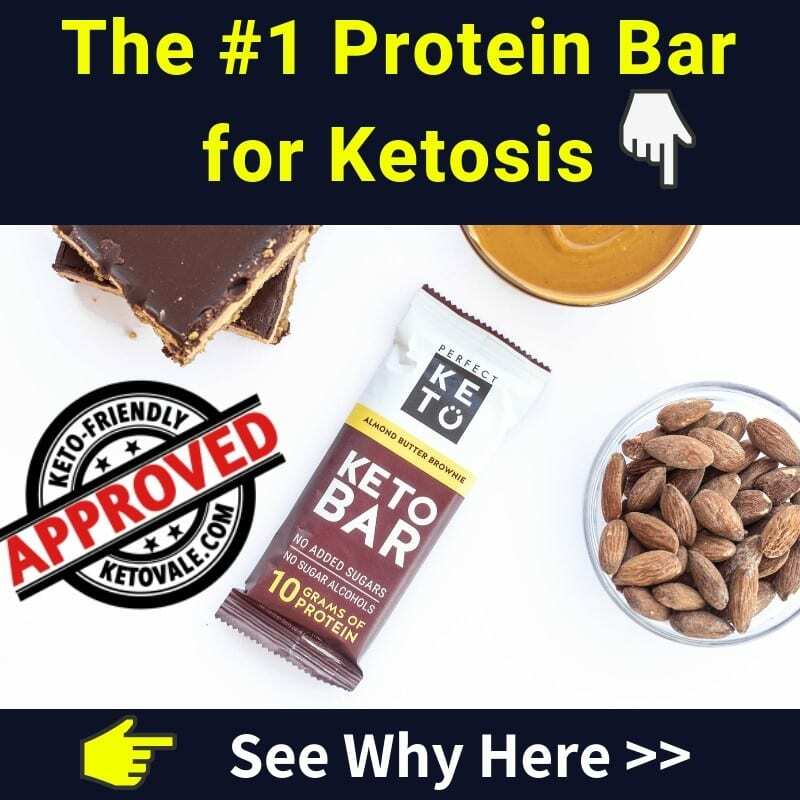 Once your body becomes fat-adapted, it will become more efficient in using the ketones it produces, and as a consequence, the ketone levels in your urine will decrease, to the point of giving you false negatives. So don’t panic. You are not doing anything wrong. Besides using the urine strips, you can also use these Breath and Blood Ketone Meters if your budget allows. Measuring blood ketone levels is by far the most accurate way. 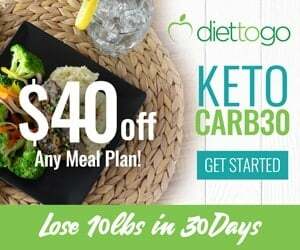 If you are serious about checking and tracking your ketones to see how your body performs at certain ketone levels then this is the most recommended method to use based on its accuracy level. As their name suggests, blood ketone meters measure the ketone levels in your blood. They are much more accurate than the urine strips, as they don’t measure only the level of excess ketones, but the total ketones in your blood. When using a blood ketone meter, you will need to get a small blood sample (a drop of blood is sufficient) and put it on a strip. After that, the meter will give you the exact readings. Blood meters are seen as the ultimate tool for measuring ketones, as they’re highly reliable. The downside is that they can be rather expensive. The meters themselves are cheap (you can easily find them on Amazon or similar websites), but the strips can be quite costly. You can try Precision Xtra Blood Ketone Testing Kit as this product is pretty easy to use and comes with ketone test strips. Breath ketone meters measure the level of ketones in your breath (which are responsible for the dreaded keto breath), and are generally quite reliable, although not as accurate as blood meters. They are more expensive than urine strips and their upfront cost is much higher than blood ketone meters (or than urine strips), as they usually cost $150 – $200. However, there are no further costs once you purchase one, and you can reuse it as many times as you want, which might make them a sensible purchase. The most affordable product we have found so far is House of Keto’s Breath Meter. 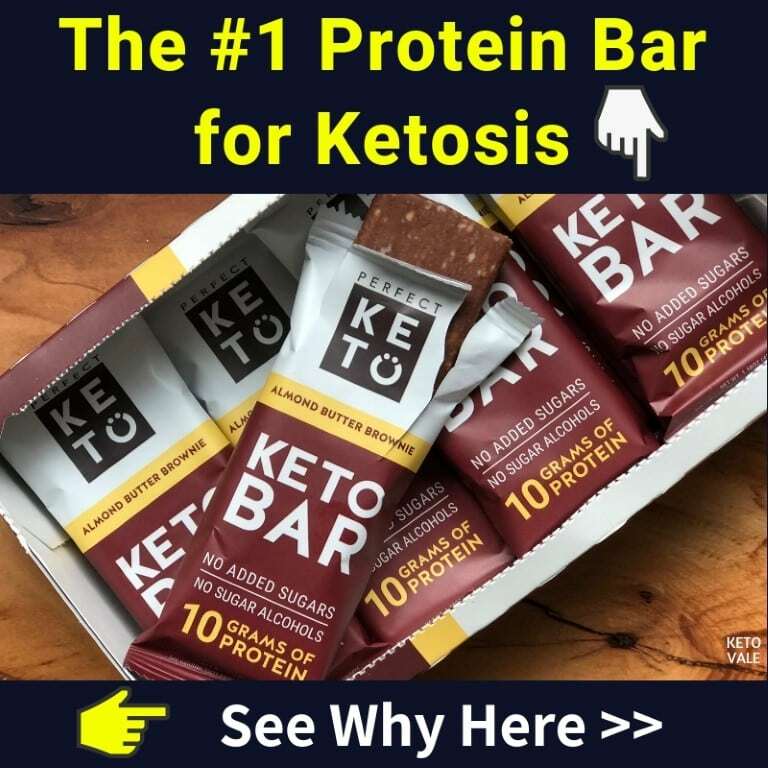 Measuring ketone levels might not be necessary, as the associated costs can be high and the readings are not always very accurate (especially with Ketostix or similar products). Instead of that, we recommend concentrating on your progress and results. By observing your body for the other signs of ketosis, you can already know whether you have achieved it such as losing a lot of water weight at once, getting a keto breath, experiencing a change in your energy levels are definite signs of successfully transitioning to fat-burning mode. If you’re doing everything correctly, weight loss and other keto benefits will inevitably come. Don’t forget to make smart choices about what foods to eat on keto as they will have a very strong impact on your results.